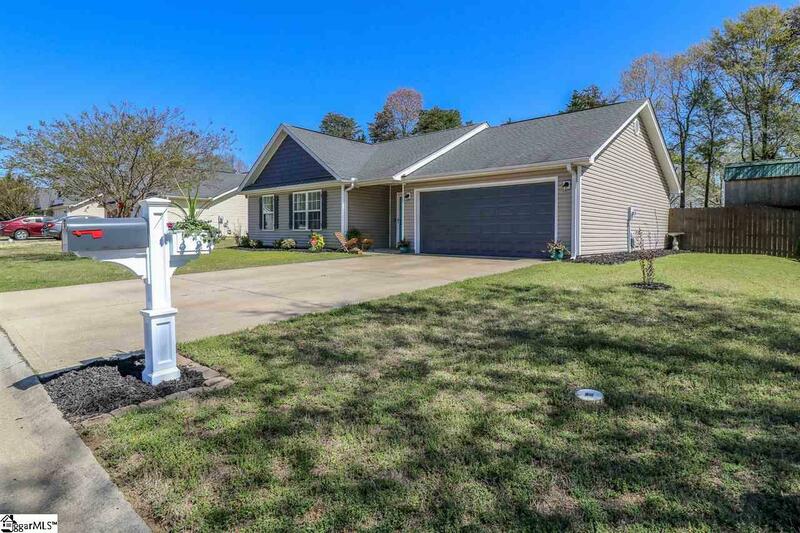 Step through the front door of this 3 Bedroom/2 Bath gem located just minutes to downtown Travelers Rest! 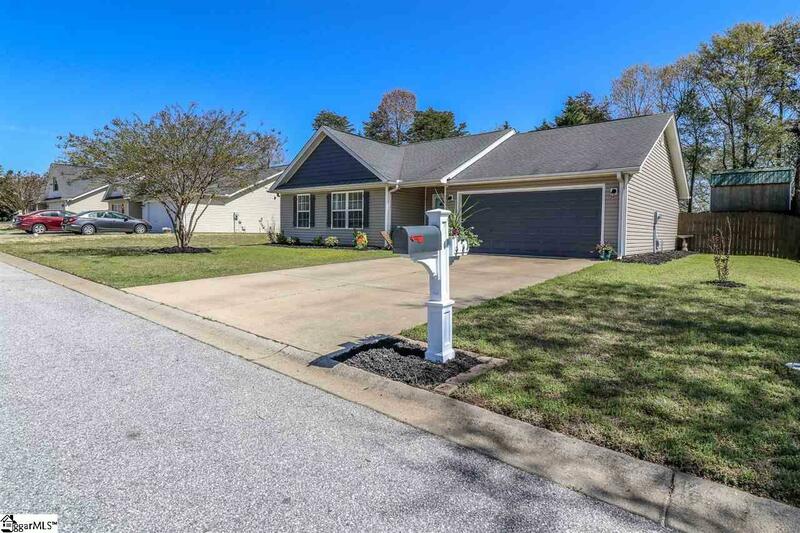 You will see PRIDE OF OWNERSHIP as soon as you enter this ranch style home and that "pride of ownership" continues into backyard and even into the garage and outbuilding. This highly desirable open floor plan is tastefully decorated and the great room has vaulted ceiling and opens to dining and kitchen area. Kitchen features an eat at bar, dishwasher, electric range with smooth cooktop, built in microwave, and disposal. Just off the kitchen is nice laundry room. All bedrooms have new carpet and updated paint colors. Master Bedroom has full bath and nice walk-in closet.. 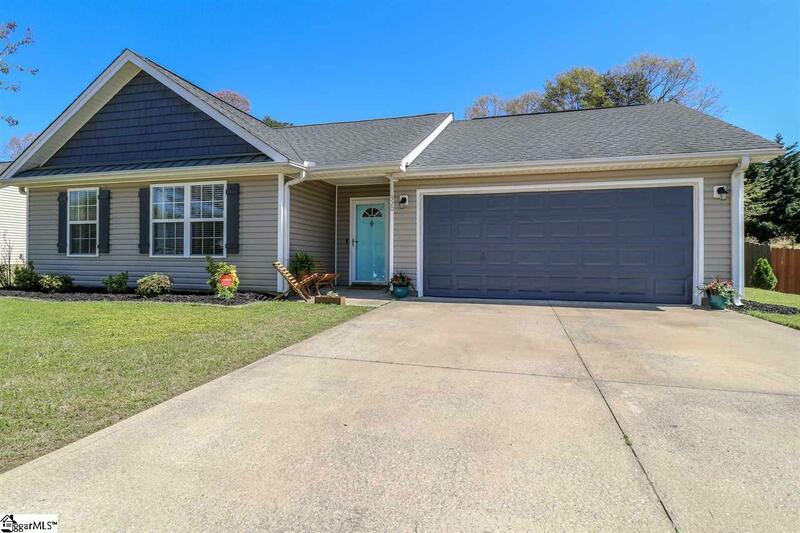 Walk out the newly replaced french doors off dining/breakfast area and step out onto patio that is great for grilling and enjoy the large fenced backyard. For your storage, you will love the oversized storage building with electricity that would also make a nice workshop. 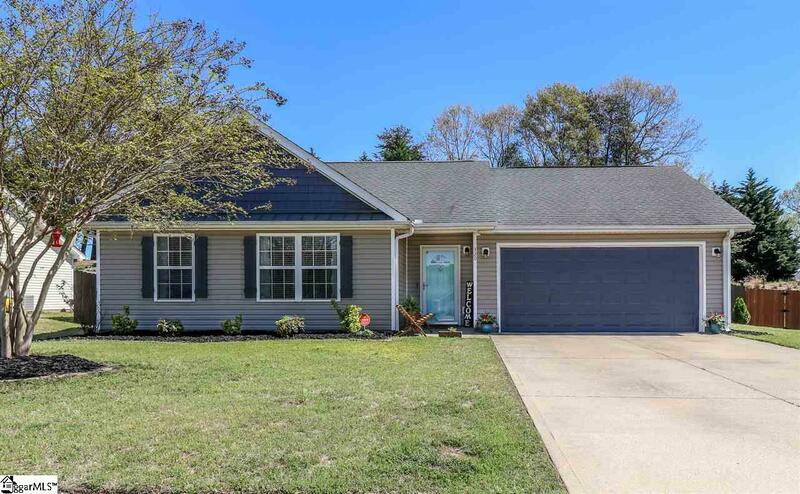 Best of all, this home is just a few minutes to the Swamp Rabbit Trail, shopping, dining, medical and all that Travelers Rest and northern Greenville County has to offer. Listing provided courtesy of Anna Morton of Keller Williams Grv Upst.